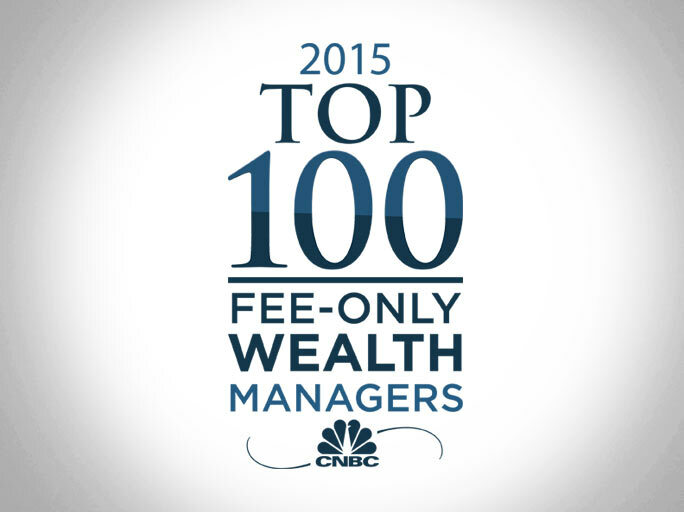 Dean Investments has been chosen again by CNBC as one of 2015’s Top 100 Fee-Only Wealth Managers in the country. Rankings were based on management, average account size, client segmentation and growth of assets. Having staff with professional designations, such as a CFP or CFA. Working with third-party professionals, such as attorneys or CPAs. Providing advice on insurance solutions.